Climate change related websites that provide in depth information, news and commentary. Climate Change / Global Warming commentary news headlines and analysis. Energy Policy commentary news headlines and analysis. The Right Insight presents a number of Proposed Amendments to the United States Constitution with analysis. School Choice commentary news headlines and analysis. 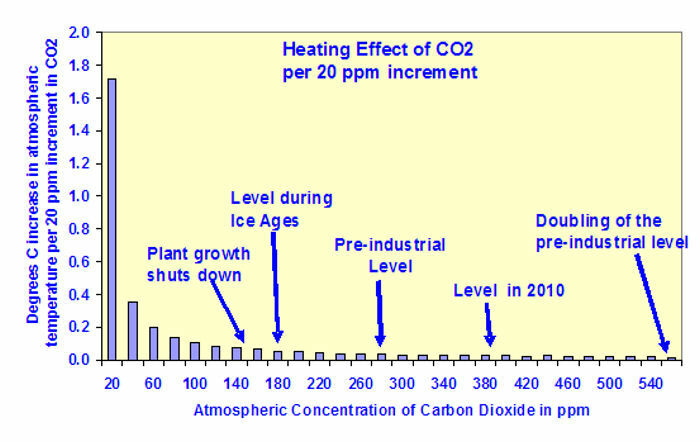 Recent research suggests far lower climate sensitivity to CO2 doubling. Temperature anomaly producers still “adjusting” flawed temperature measurements. Thank you for visiting https://www.therightinsight.org:443/search-archives! Be sure and revisit therightinsight.org frequently for content updates and more.